Dogs have a higher metabolic rate than human beings. They breathe faster, age faster and pumps blood faster and have an elevated body temperature than us. 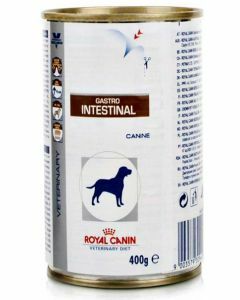 It, therefore, becomes quite important to feed them the right kind of nutrition for maintaining a healthy metabolism in them. 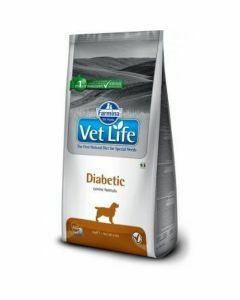 At PetsWorld, you can find a wide variety of metabolic prescription diet for keeping fine health in dogs of all breeds. 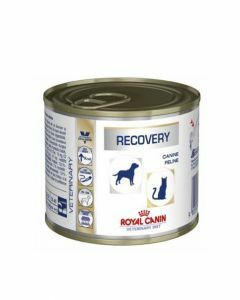 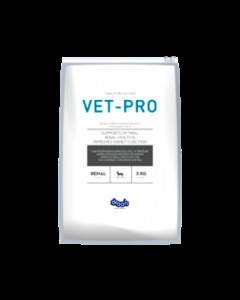 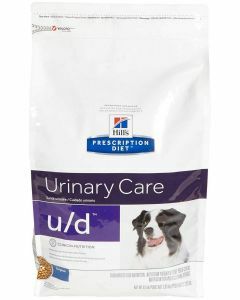 While recovering from illness, a diet like Royal Canine Veterinary Diet Wet Recovery Can Food can help faster healing as it has all the easily absorbable micronutrients for supporting excellent health. 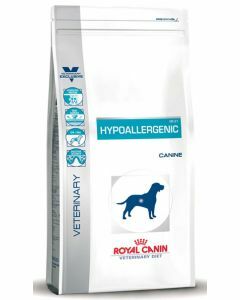 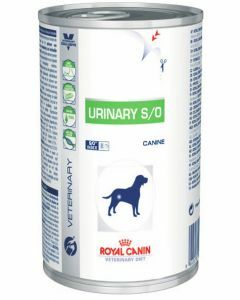 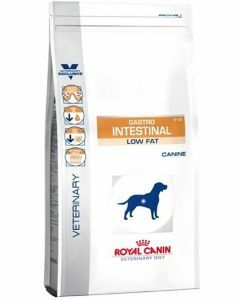 For maintaining healthy body weight, Royal Canine Veterinary Diet Wet Satiety Weight Management Food is an appropriate food for all dog breeds. 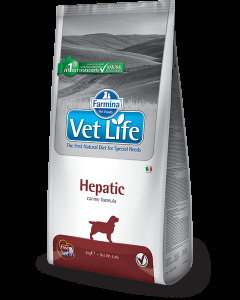 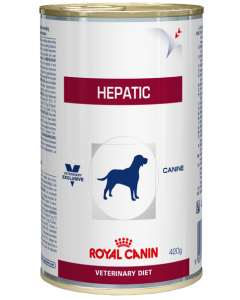 A diet like Farmina Vet Life Hepatic or Royal Canin Hepatic keeps good liver health and reduces the accumulation of copper in liver cells. 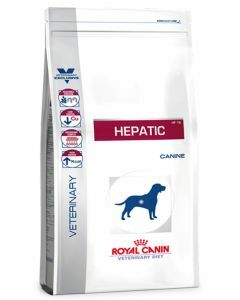 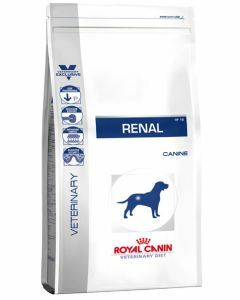 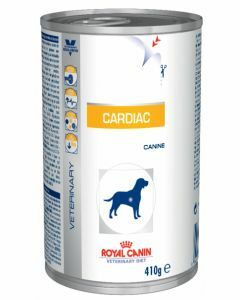 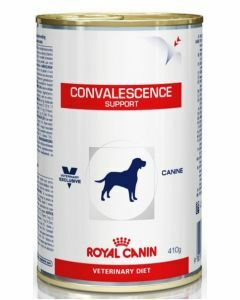 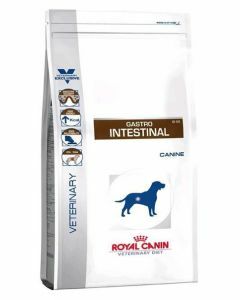 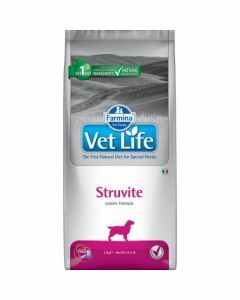 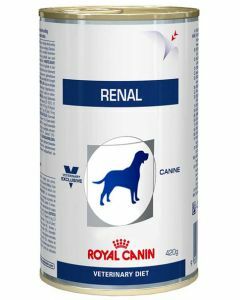 For boosting cardiac health, we offer Farmina Vetlife Cardiac and Royal Canine Wet Cardiac. There are various other diets for joint problems, obesity, skin health and also for a good digestive system. 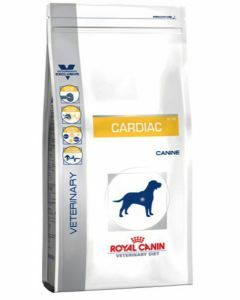 We at PetsWorld have the fine health of your dog as our first priority. 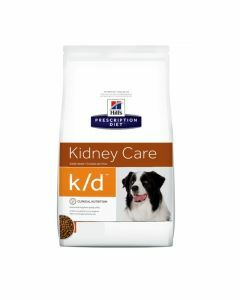 All the information on the diet has been given on the products for a better understanding of the feeding.